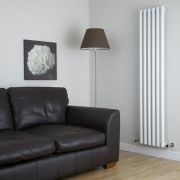 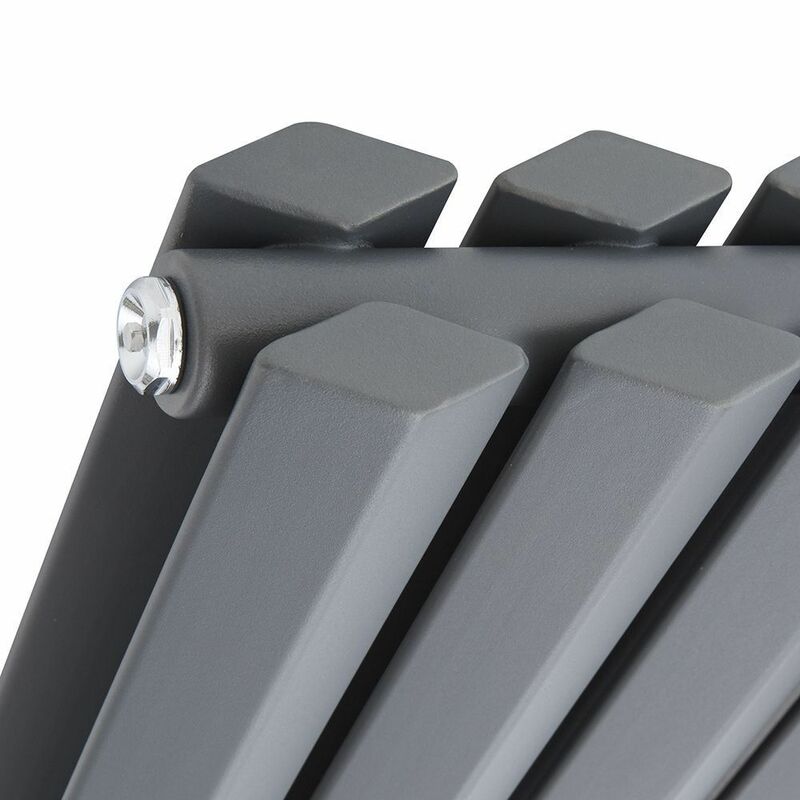 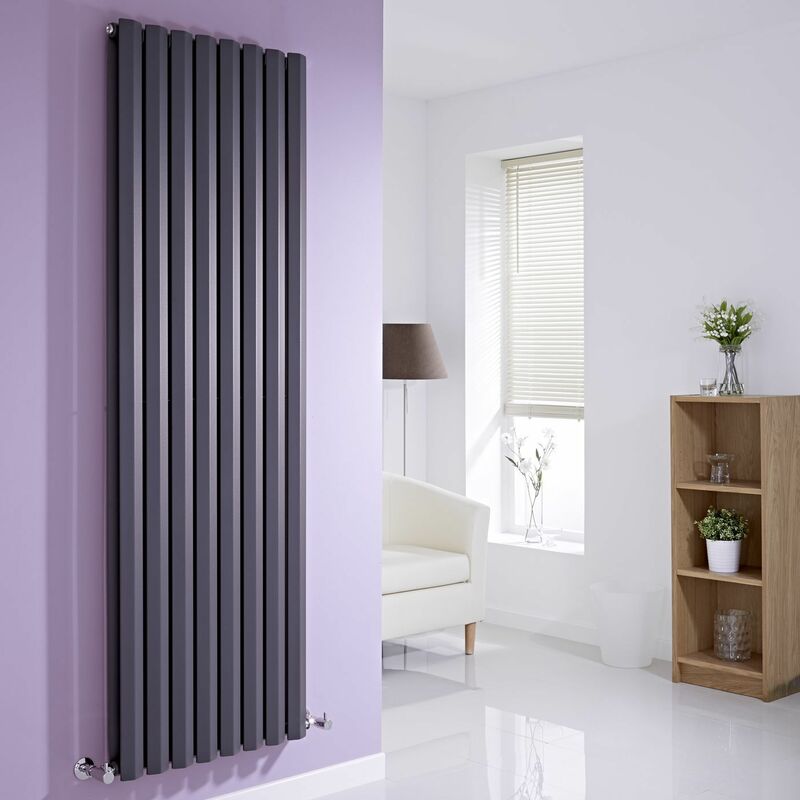 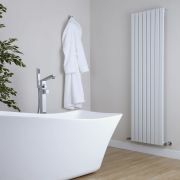 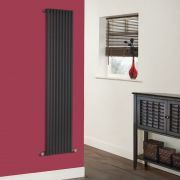 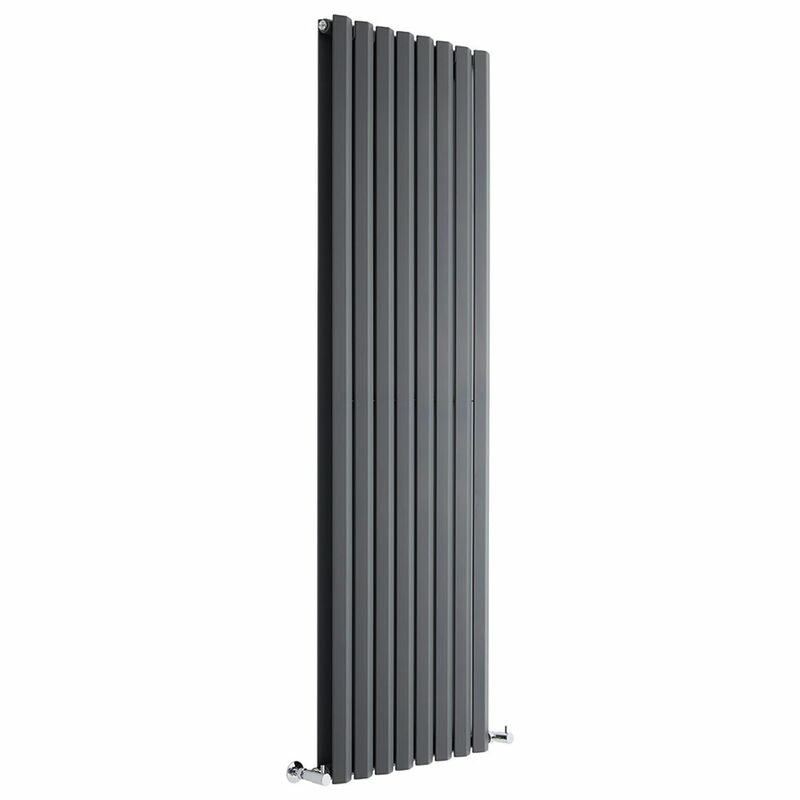 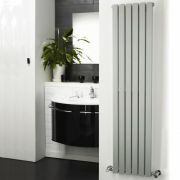 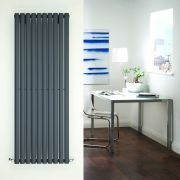 Enjoy high heat output and create a stylish look in your home, with the Hudson Reed Edifice radiator. 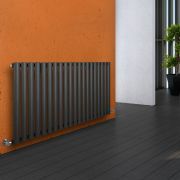 This stunning model features diamond shaped panels and an anthracite finish for a truly contemporary look. 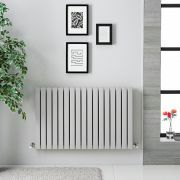 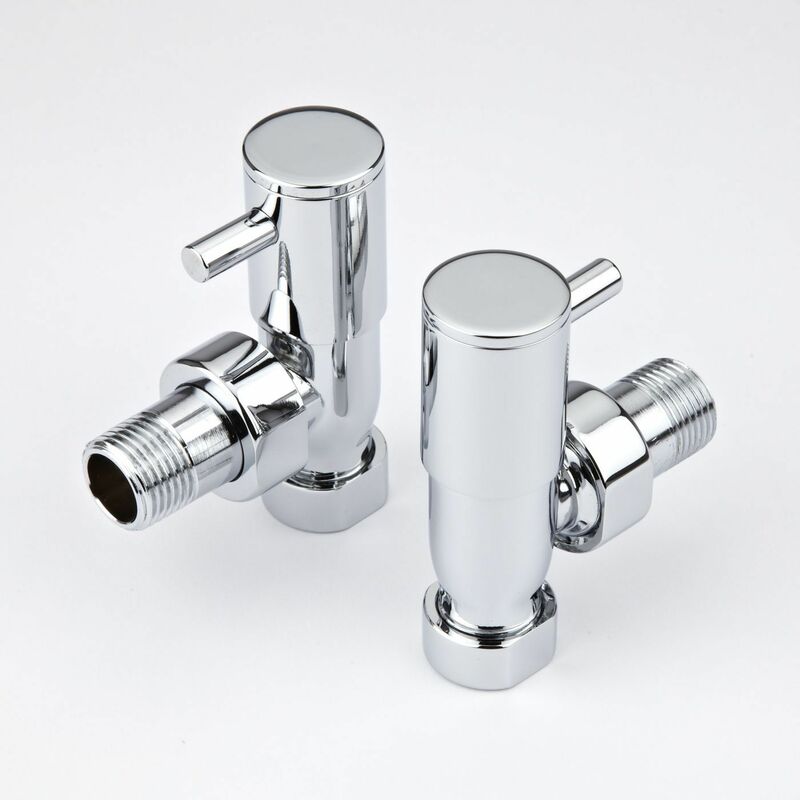 It has a double panel design which gives it a high heat output rate to heat your space efficiently and quickly. 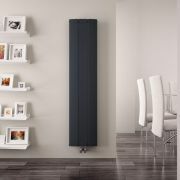 This model has been made using quality steel. 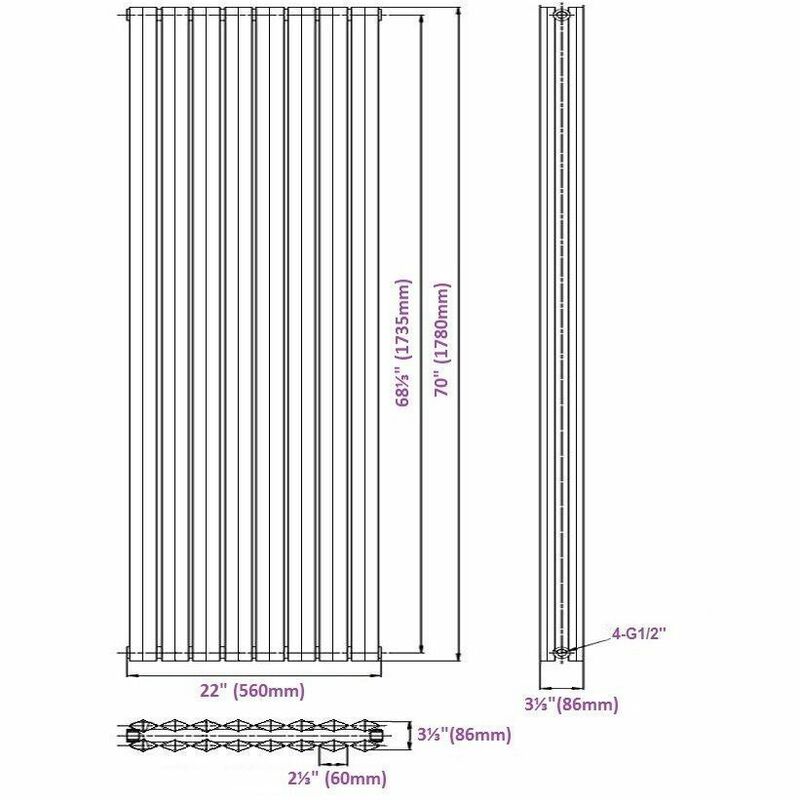 Savy - White Vertical Single-Panel Designer Radiator - 70" x 14"
You're reviewing:Edifice - Anthracite Vertical Double-Panel Designer Radiator - 70" x 22"